Riders and celebrities first got together in 2008 to enjoy a ride through the Black Hills. We believed then, just as we do now, that riding together forms bonds that create brotherhoods and sisterhoods. We also believed that together we could help preserve riding heritage and make a difference in the lives of some very special Special Olympians while we ride. And together we have. Riders like you have helped donate nearly $500,000 (yes, that’s almost half a million dollars!) 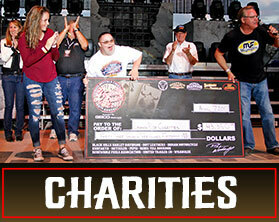 to charities like the Sturgis Motorcycle Museum and the Black Hills Special Olympics while having a lot of fun along the way. We can’t wait to see what we can do together as Legends Riders in years to come, and hope you’ll join us to experience it for yourself. Who: The biggest names in television, film, music and motorcycling, and YOU! 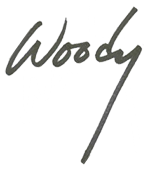 When: Monday, Aug. 5, 2019 11:00 a.m.
Ride and rub elbows with some of the biggest names in the biz during the 12th annual Legends Ride presented by GEICO Motorcycle! The Ride that Rocks is dedicated to bringing rally goers together to raise significant funds for local charities. This event has, since its inception in 2008, raised over half a million dollars for charity and hosted riders from all over the world, in addition to some of the biggest names in television, film, music and motorcycling. Participate in an exhilarating and unrivaled rally tradition on Monday, Aug. 5, 2019: the 12th annual Legends Ride! Walk in the footsteps of Wild West legends down Deadwood's beautiful cobblestone Main Street as you meet other riders, rub elbows with celebrities, and check out all the bikes. 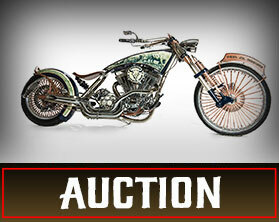 Here, the Legends Ride invites you take part in an unparalleled live custom motorcycle auction right in front of the historic Franklin Hotel. Following the auction, riders will enjoy a self-guided, scenic ride through the beautiful Black Hills alongside hundreds of fellow Legends Riders. Riders will reconvene at the Buffalo Chip to attend a special riders-only reception complete with complimentary food, drinks and live entertainment. 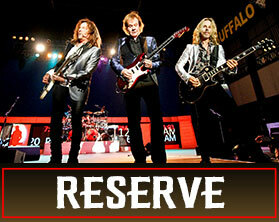 Following the reception the first 200 riders to reserve will get admittance into the Buffalo Chip amphitheater to experience a legendary double headliner performance on the Buffalo Chip main stage that ends with rock superstars Styx and Collective Soul. 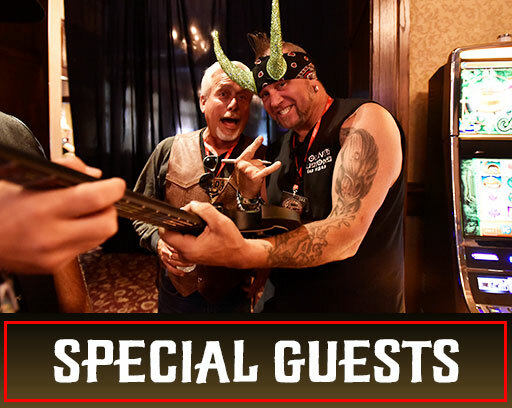 The Legends Ride is truly iconic, having drawn celebrities like Aerosmith’s Steven Tyler, Journey’s Neal Schon, Orange County Choppers’ Paul Teutul, Sr., actor R. Lee Ermey, philanthropist John Paul DeJoria, and the Ness family, just to name a few. This high-profile, celebrity appeal has been featured on CMT, the National Geographic Channel, the Tonight Show, FX Network and the Travel Channel, as well as in countless print, online and newspaper articles. Don’t miss your chance to meet, ride and party with the stars, all while raising money for worthwhile charities. 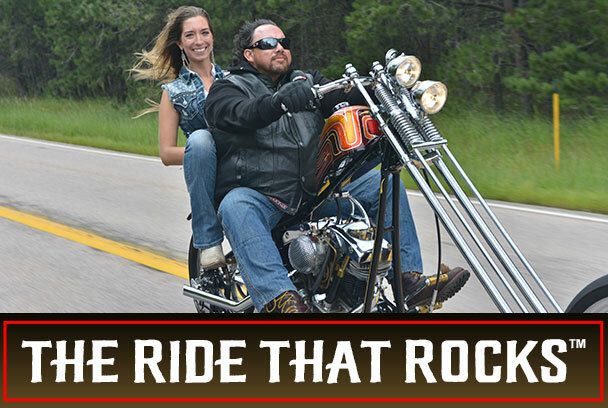 Join the Ride that Rocks during the rally by reserving now! Purchase my 2018 Legends Ride group photo!